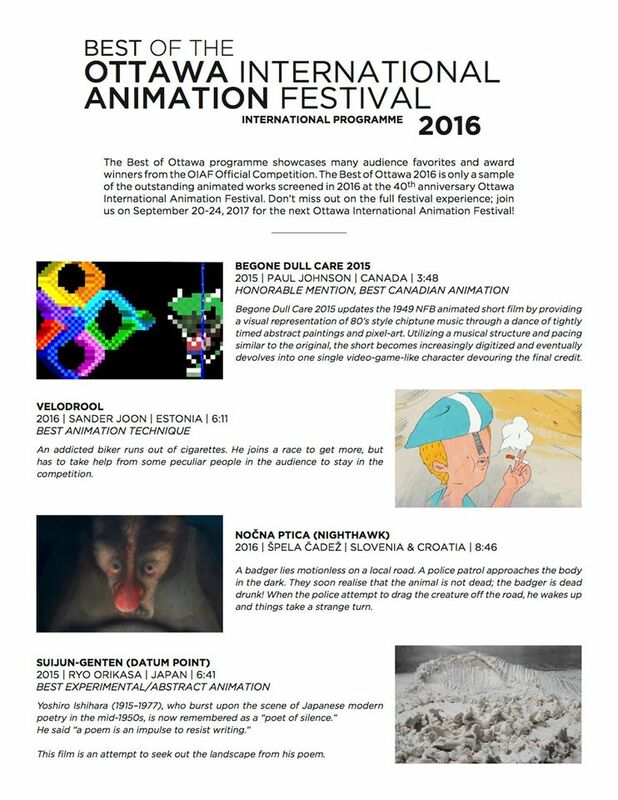 Tonight March 17 is the Best of Ottawa Screening! I am going to be heading downtown from Hyde Park, I have 3 or 4 seats empty in my car if anyone wants to carpool down there (If so, email me-cincycan@gmail.com, my name is Darcy). We are then meeting at 8pm in the Washington Square Garage to try to further reduce the number of cars we are trying to park in OTR. Around 8:15 we will be at Lucy Blue Pizza for noms and drinks, then around 9:00pm we will head to Woodward Theater for seats. 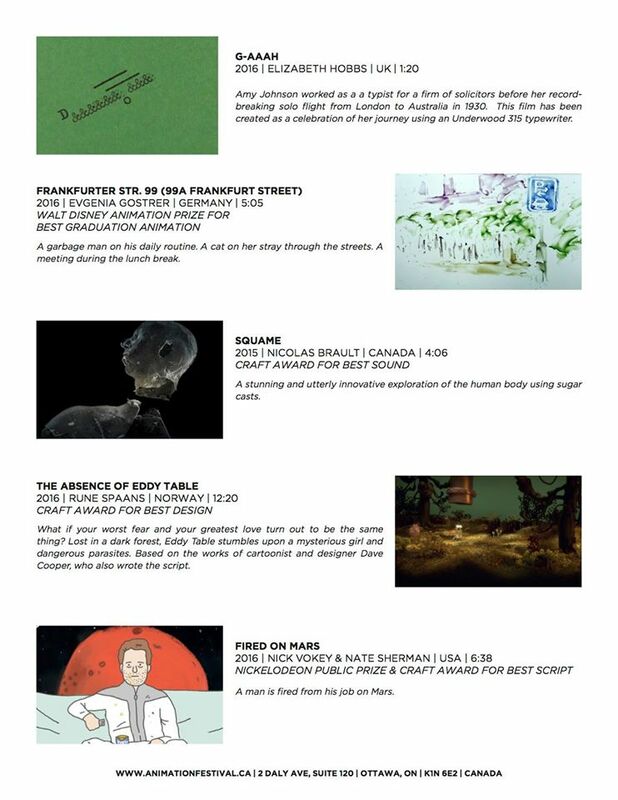 And here is more info about the films that will be showing!